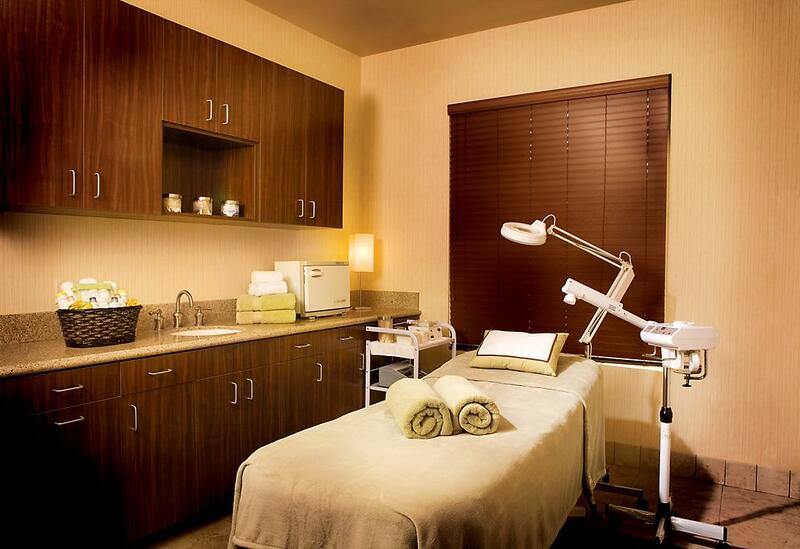 The results of any cosmetic procedure, including but not limited to permanent cosmetics, cannot be guaranteed. As such, whether or not a patient is satisfied with the outcome, there will be no refunds. Whether you need to define or enhance your eye liner, lips or eye brows we will work closely with you to make sure we understand what you want. Your life can become more carefree and convenient and you will soon find yourself participating in more activities and feeling more confident about your appearance under all circumstances.  Our products are safe and developed specifically for sensitive and very fragile skin. We have everything you need to reclaim the inner you.  Beautify Skincare Spa & Permanent Makeup is committed to helping you reclaim a positive self image and provide a place that gives hope and re-builds confidence.